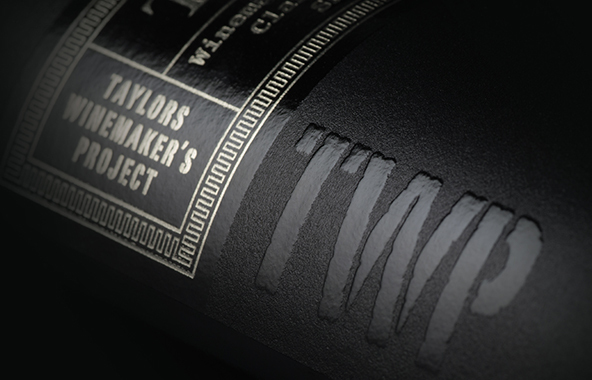 Taylors Wines: a third generation winery gets a strong family feel. 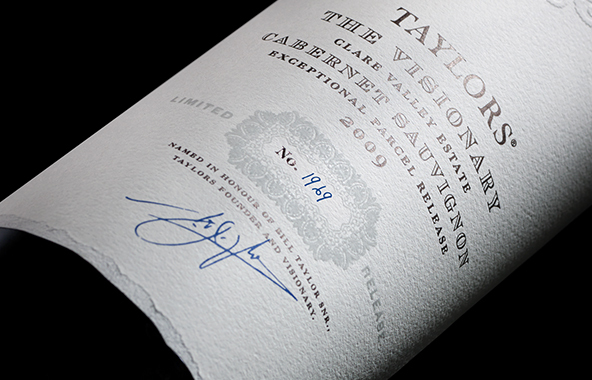 Taylors is a third generation family winemaker based in the Clare Valley of Australia. 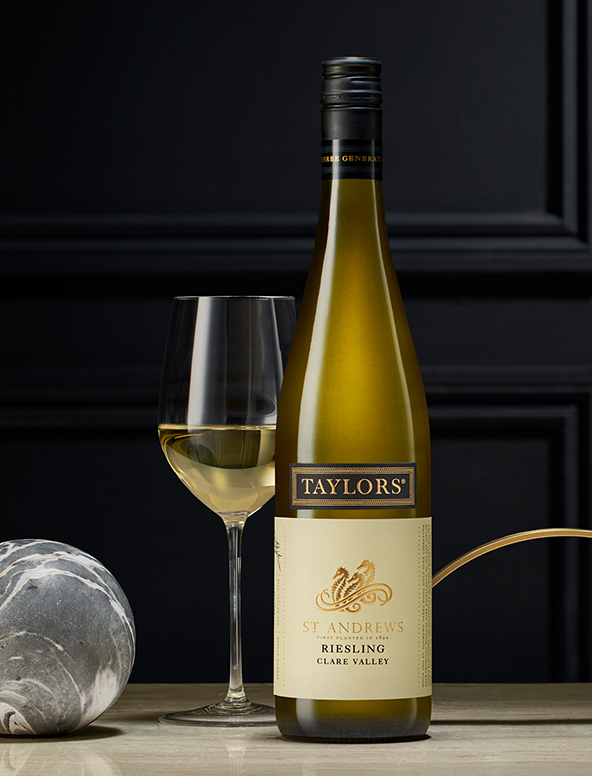 The brand launched in 1969 with its distinctive seahorse icon, representing the fact that the Clare Valley was once part of a vast inland sea. 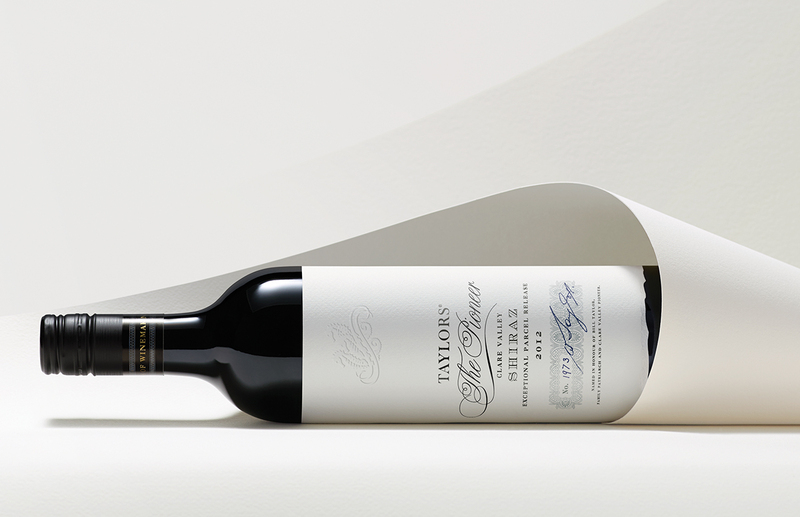 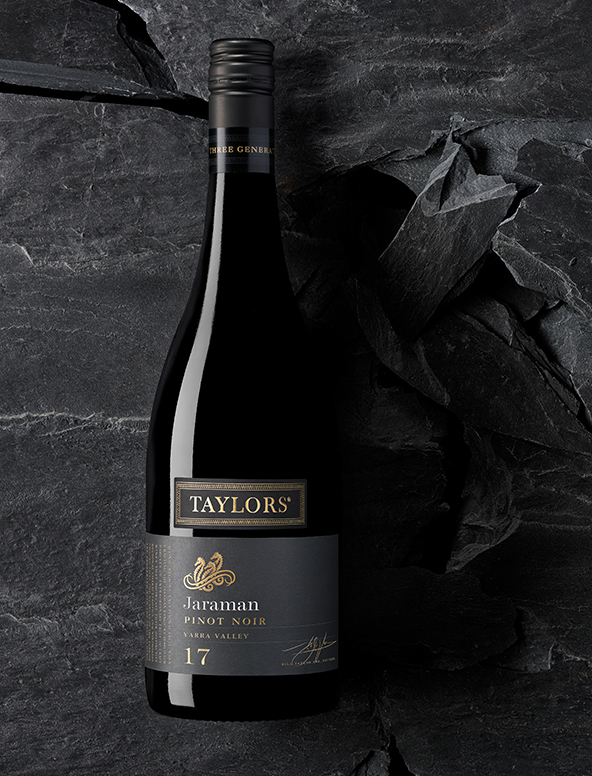 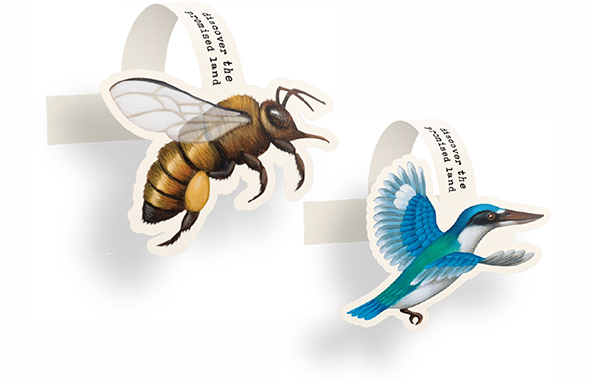 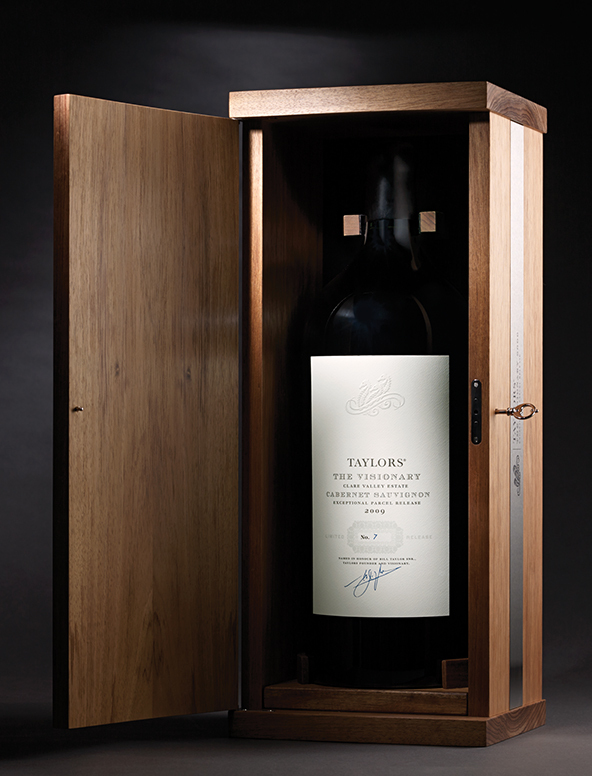 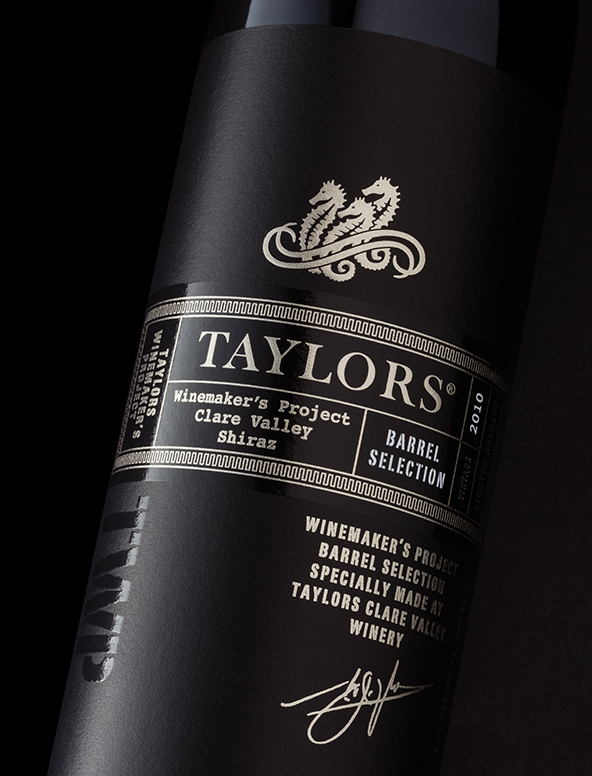 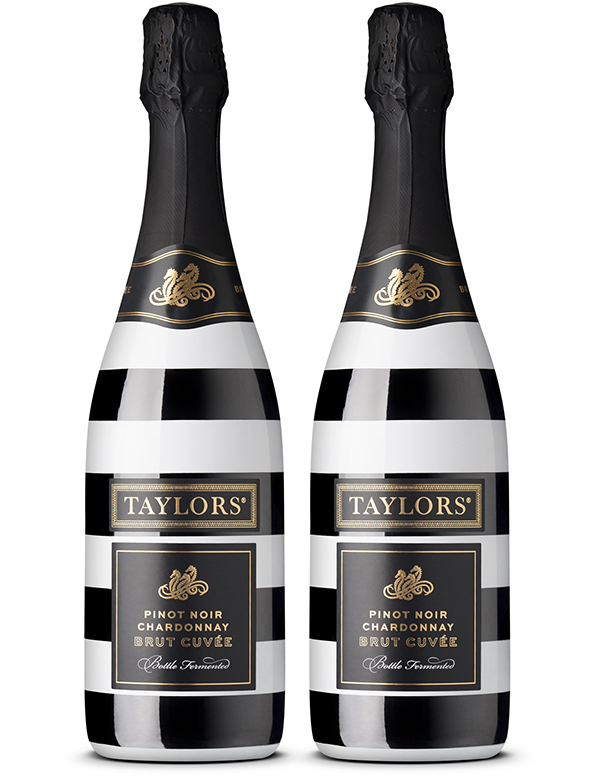 The Taylors portfolio spans a broad spectrum of wines from super-premium limited releases to everyday classics. 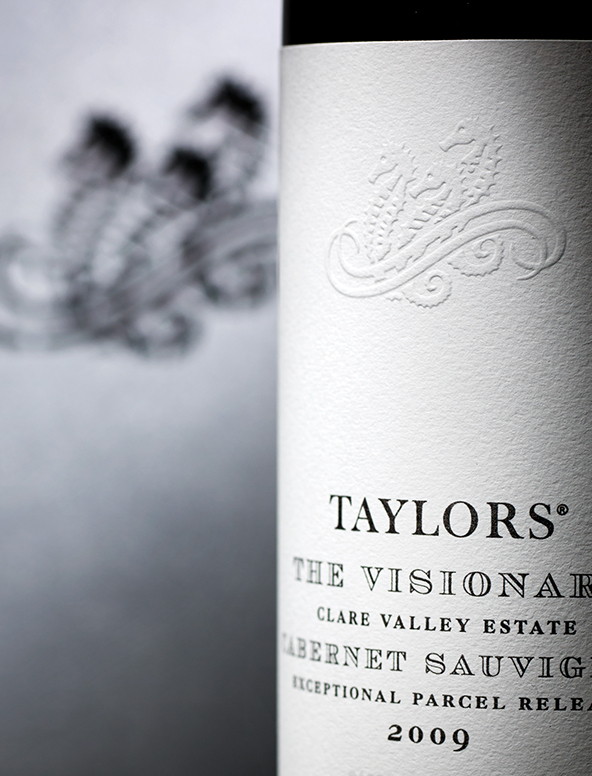 Our task has been to create individual sub-brands for Taylors that express the differences in the wines but still have a very strong family feel. 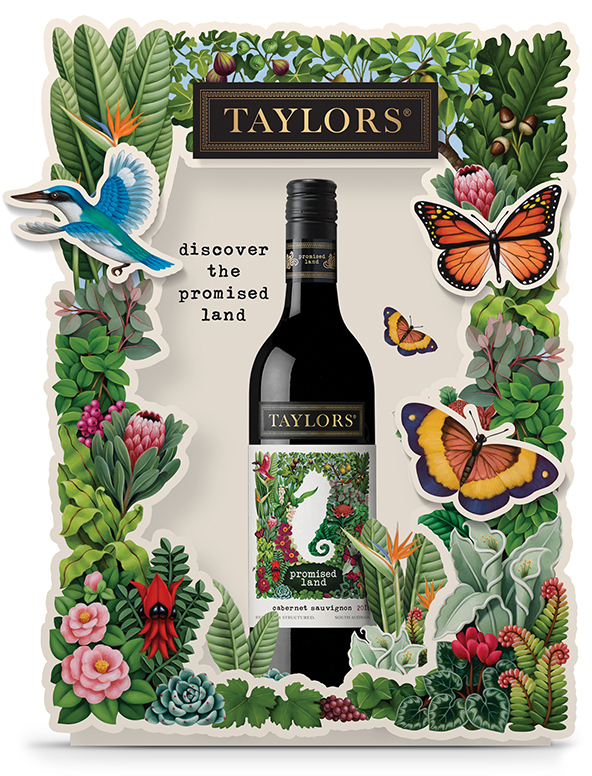 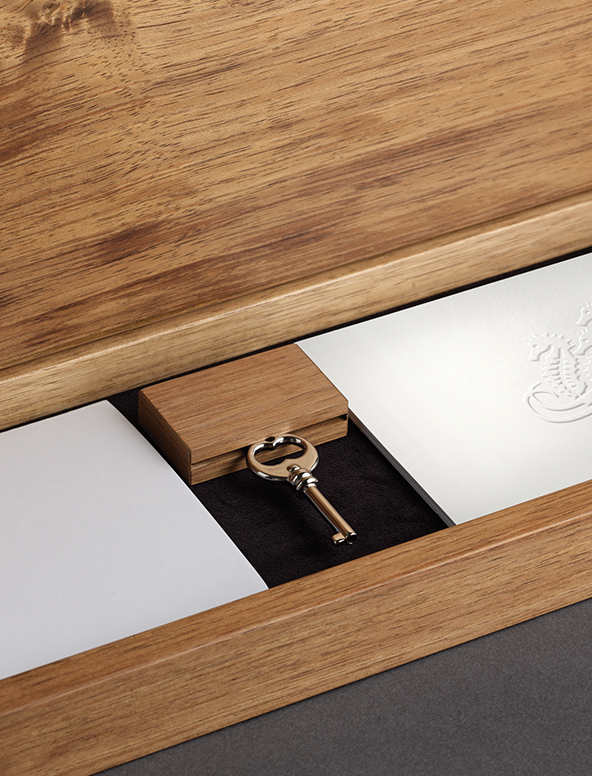 Within the portfolio the seahorses are used as the uniform identifier whilst the typography and graphic treatment changes to reflect the wine style and target market.